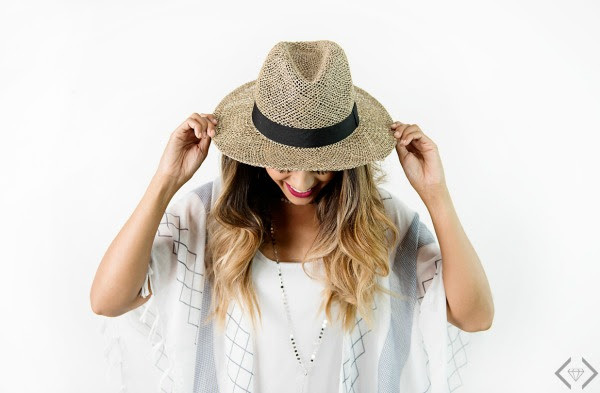 Hats are kind of our favorite accessory for right now. 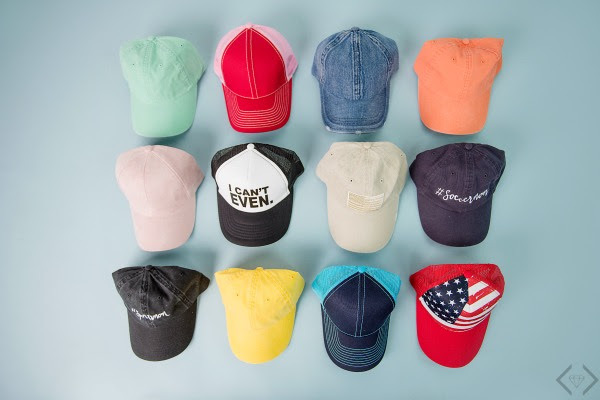 There's a style to fit every occasion - from the ball caps for soccer games, the truckers for style (or bad hair days), and brimmed hats for everything from swapping the style on your go-to swing dress to a day at the beach. We have a hat for all of your needs...and we have them on sale! Select hats will start under $10! 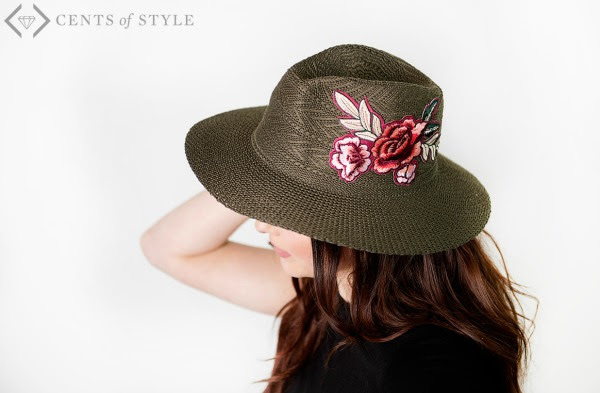 Spring Hats for 35% Off + FREE SHIPPING! The code is HAT17 and it will take 35% off the lowest marked price. The code is valid Monday, 4/24 only.